Halloween is coming up fast! Do you know the best spots to trick-or-treat CT 2018? 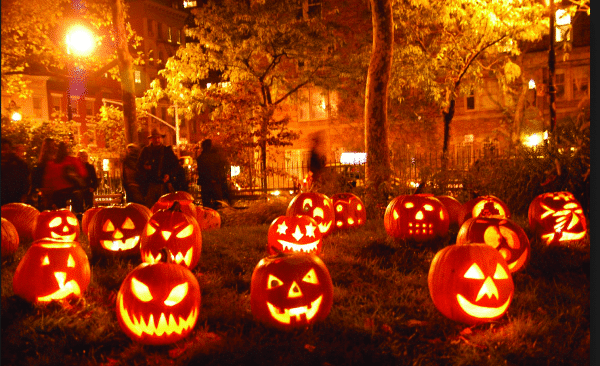 Make sure you don’t miss out on all of the best Halloween events happening throughout Connecticut this year. We’ve collected some of our favorite things that go bump in the night from areas around Connecticut in one easy list to make your Trick-or-Treat CT 2018 planning easy! 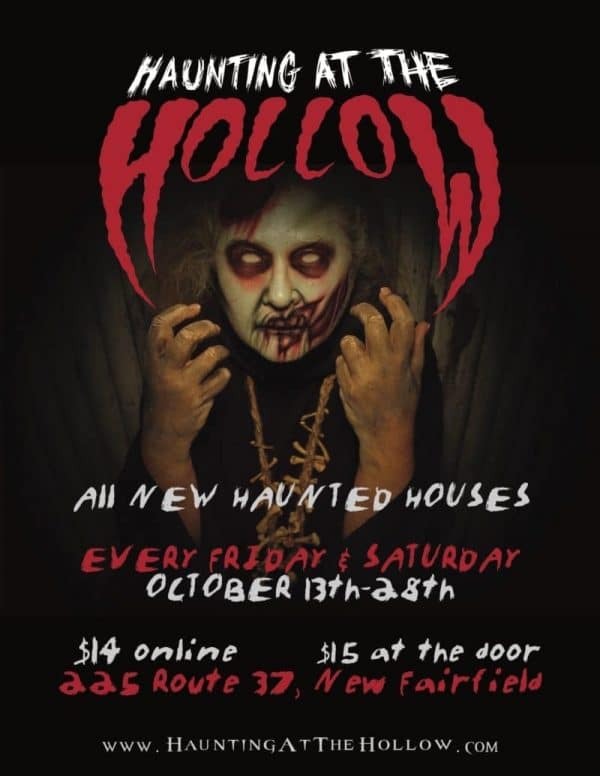 Have a shockingly good time at the Haunting at the Hollow haunted house in New Fairfield, CT, near the Hubbell House Museum. Take a horrifying walk through the various scenes through the house. Recommended for ages 12 and up. This is not an activity for small children. Visit the terrifying haunted house on Wolcott St in Waterbury for a scare that will last all season. 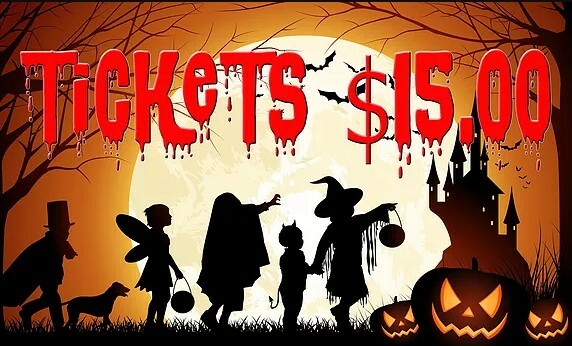 This annual haunted house attraction is one of the best Halloween events going on in Waterbury. There will be all manner of monsters that want to meet you inside. Buy your tickets now… if you dare. Recommended for ages 12 and up. Nightmare Acres is a Haunted Trail attraction just outside of Hartford. Take a frightening walk through the trails of Nightmare Acres and see a variety of scary scenes and roaming monsters. Recommended for ages 12 and up. For more details visit their official website. Learn about the historical ghosts of New Haven, CT on the Ghosts of New Haven walking tour. Be escorted through the streets of New Haven by a spooky guide who will share the most haunting stories about the city. There will certainly be some frights along the way. Advanced tickets are recommended, visit their official website for more details about which weekends tours will be available. 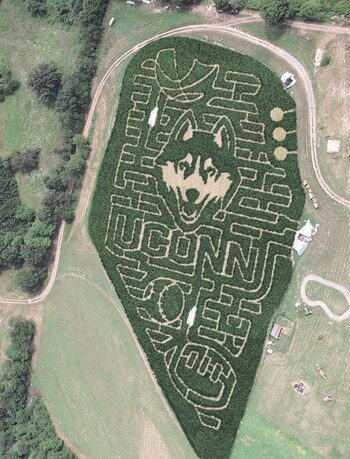 Bring the whole family out to the Foster Family Farm, where you can pick your own pumpkins, stock up on farm fresh fall treats, wander through a corn maze, and get a classic New England hayride around the farm. This is the perfect fall activity for young children. Come see New England’s greatest indoor haunted house attraction. Over 20,000 square feet of frights under one roof. They’re even open when it’s raining. Buy your tickets in advance to make sure you get to tour this horrifying maze of terror. This year they’re promising more scares and gore than ever before. Recommended for ages 13 and up. Need fast appliance repair CT service before you whip up some haunting treats? Contact Action Appliance Repair today! 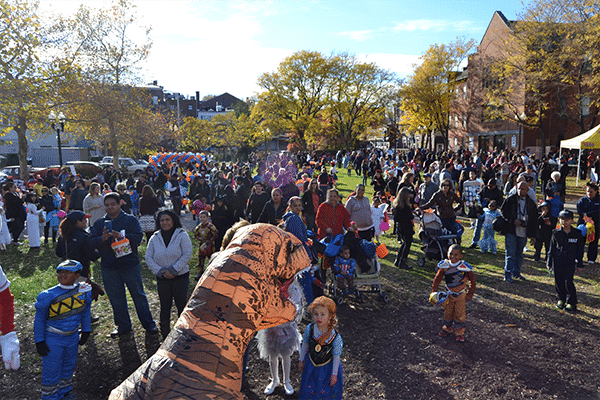 We hope you enjoy these Best Neighborhoods for Trick-or-Treat CT 2018. Why Is My Refrigerator Not Defrosting?